Husky 2.5 lb. 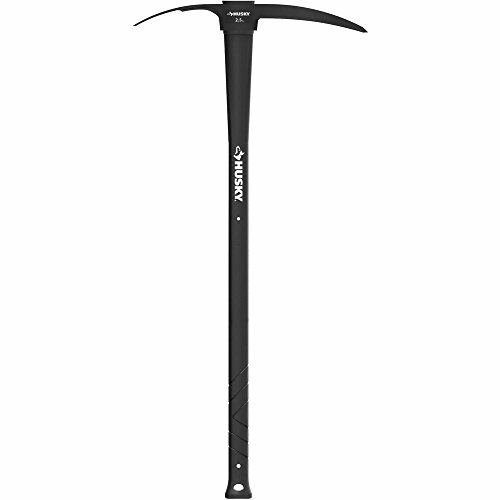 Pick Mattock by Husky at Buy Online Guru. MPN: 34210. Hurry! Limited time offer. Offer valid only while supplies last.